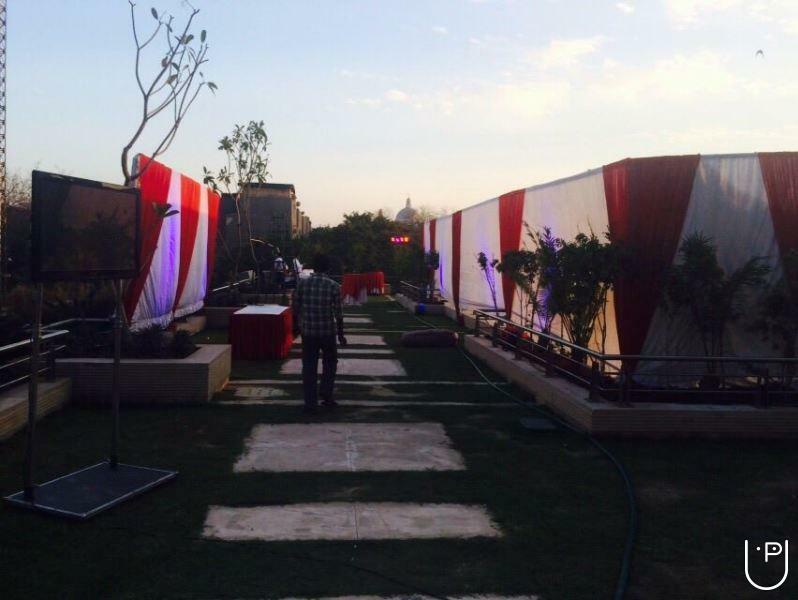 A delightful experience is what we provide to a social gathering both personaland corparate caterers in delhi and gurgaon. 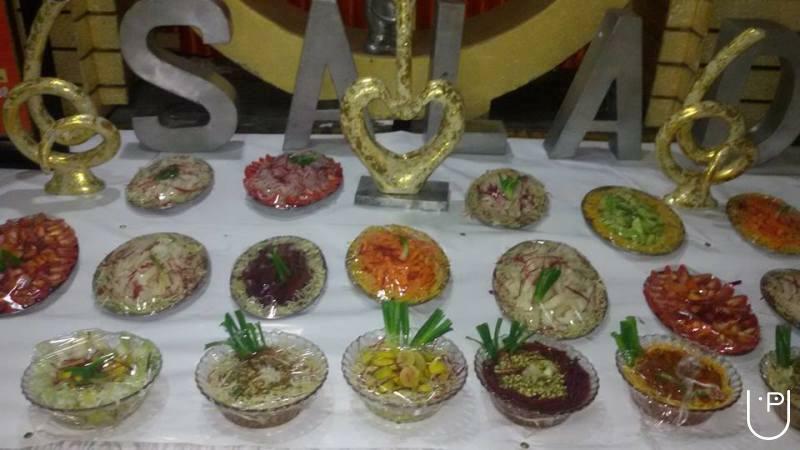 We are serving a caterers for the past seven years and have gained satisfaction of our clients. 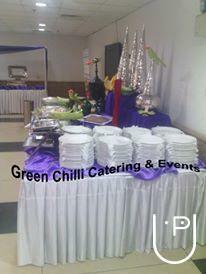 We at greeen chilli catering and events extend caterung services for up to 10,000 people or more at one time. 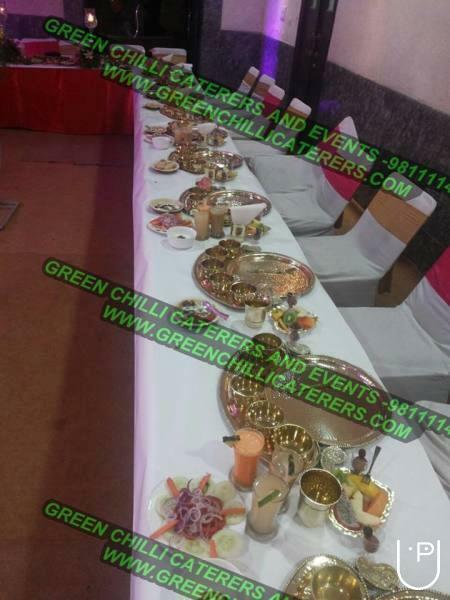 Form mouth watering food to excellent arrangements, green chili caterers are all about perfection and consumer satisfaction. 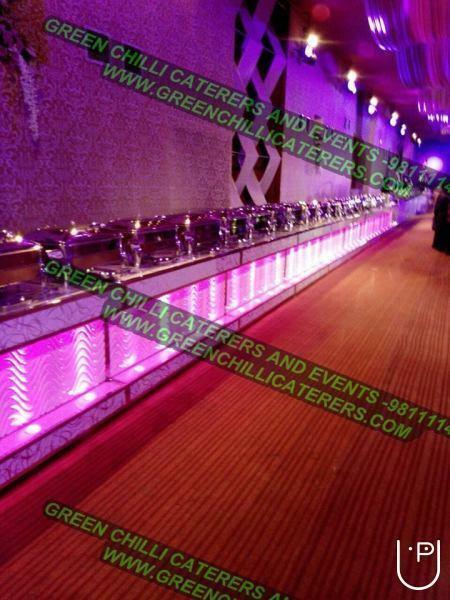 Green Chilli Caterers and Events conducts classes in Caterers and Decorators. It is located in Rajouri Garden, Delhi. It takes Regular Classes- at the Institute.